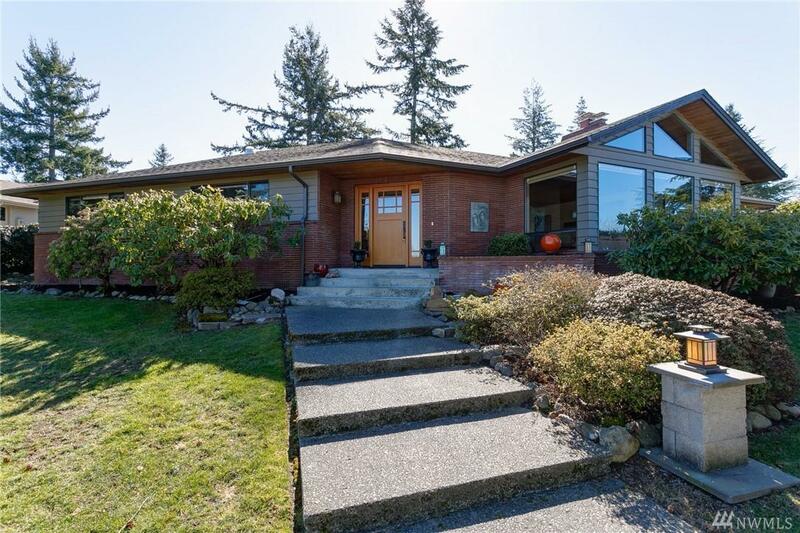 This charming single-level home is located just minutes from Downtown Bellingham. 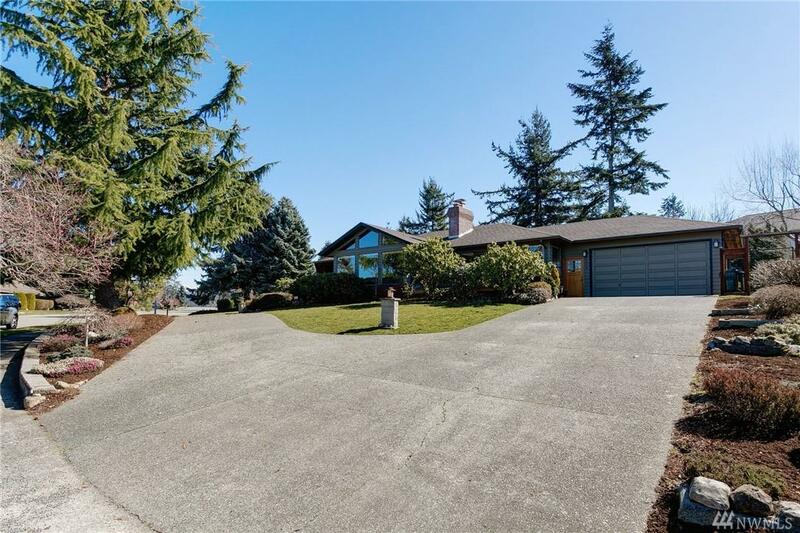 There is room for everyone in the flowing floorplan which includes formal living and dining rooms, as well as a flex space perfect for a home office. 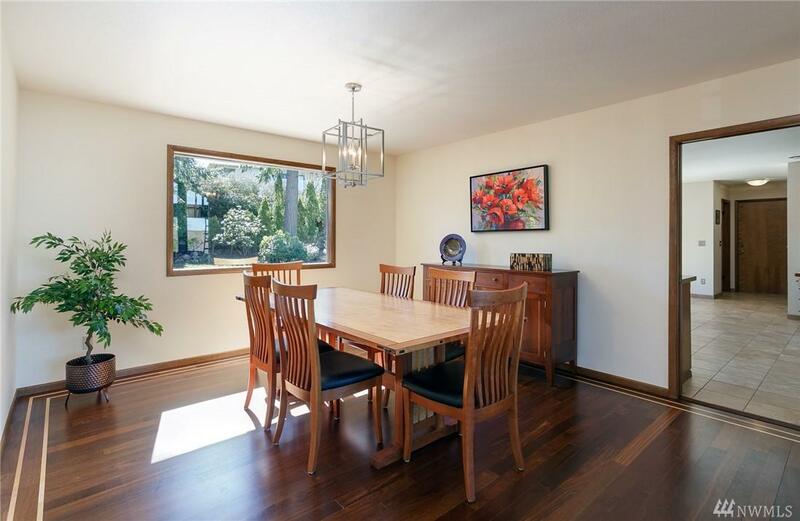 Large windows and vaulted ceilings fill the living room with light, and the open kitchen, featuring granite countertops, looks out onto the new back deck and flat fenced yard. 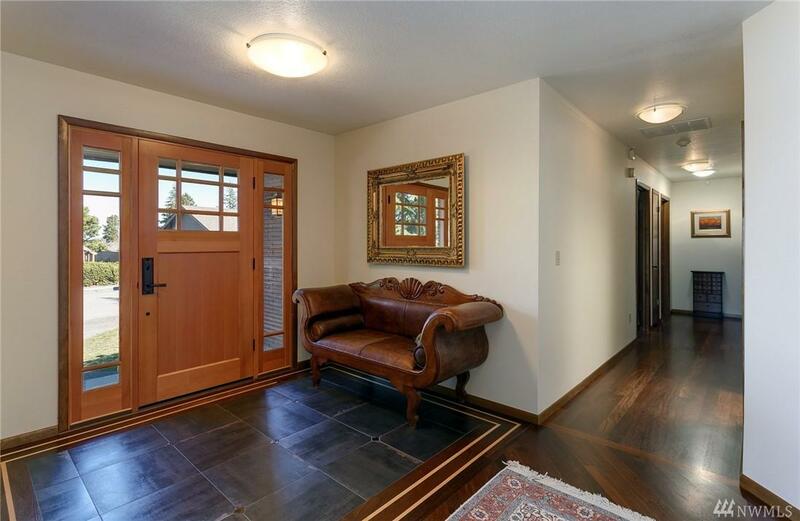 Brazilian Walnut flooring, A/C, and sunset views are the finishing touches on your new home.